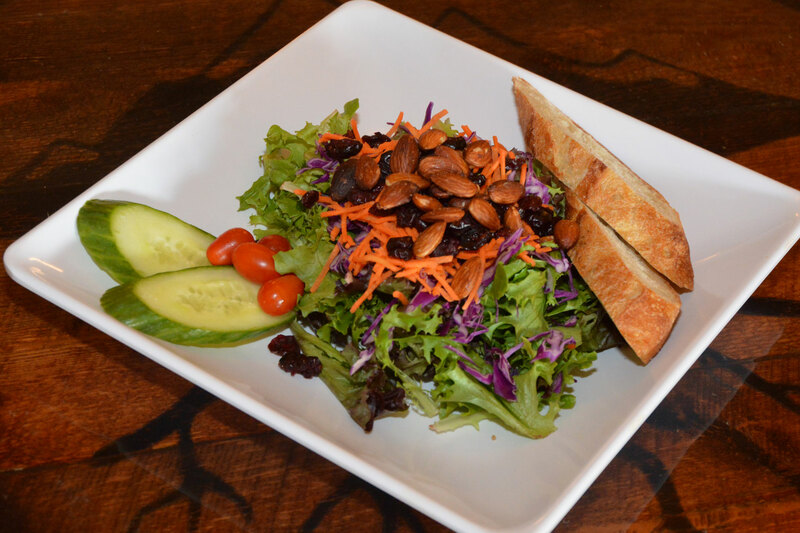 Salads – Higherground Brewing Co.
Our salads are made fresh daily on site. Our salad dressings are made fresh daily on site. 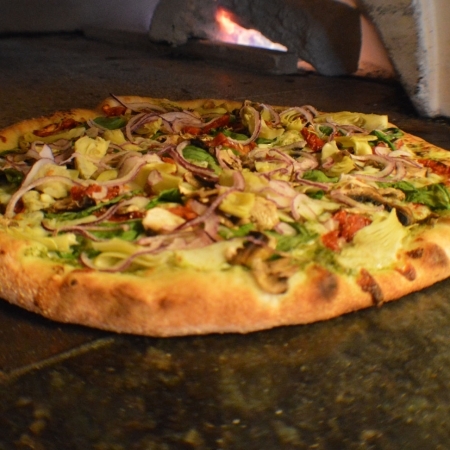 All the recipes (excpet Ranch) are all original forumulations and are subject to seasonal variation. Our Caesar Salad tossed with chicken, bacon and seasoned croutons. Mug of the Day!! Keep an eye out for your number!